Need to find a window cleaner for your Carver home? Look no further as River City is a SW metro based window cleaning company that also does gutter cleaning and pressure washing in the Carver area. Window Cleaning is a great gift for your spouse or other family members, no one likes spending their weekend on a ladder washing their windows. We offer a wide variety of packages to fit your budget and level of clean you want you windows. Give us a call for a free estimate, we are just down the road in Chanhassen. 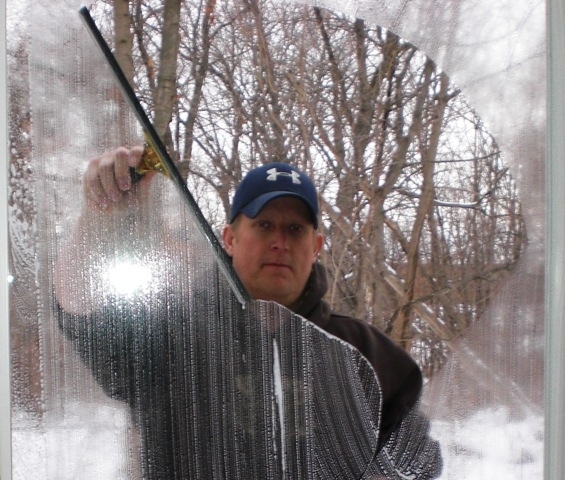 Window Cleaning – With all the road construction and farm fields around Carver, MN windows are a constant battle to keep clean. Let me free up your weekends so you can enjoy your family and I will do all the hard work getting your windows sparkling again! Gutter Cleaning – Gutter cleaning is very important on a home, especially in a community like Carver with the heavy tree cover which leads to plugged gutters. Dirty gutters are more than an eyesore, they can lead to damage on your home. Pressure Washing – Let us come out and blow years of dirt off your exterior surfaces. We clean decks, patios, sidewalks, driveways, screened porches, and whole homes.